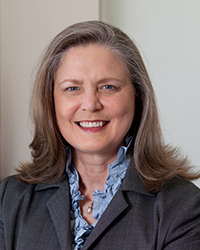 Dr. Jan Love, dean of Candler School of Theology at Emory University, is an internationally recognized leader in church and ecumenical arenas and a scholar of world politics, particularly issues of religion and politics, conflict transformation, and globalization. The daughter of a Methodist minister, Love was raised in parishes throughout south Alabama, where she began a lifelong commitment to denominational service. 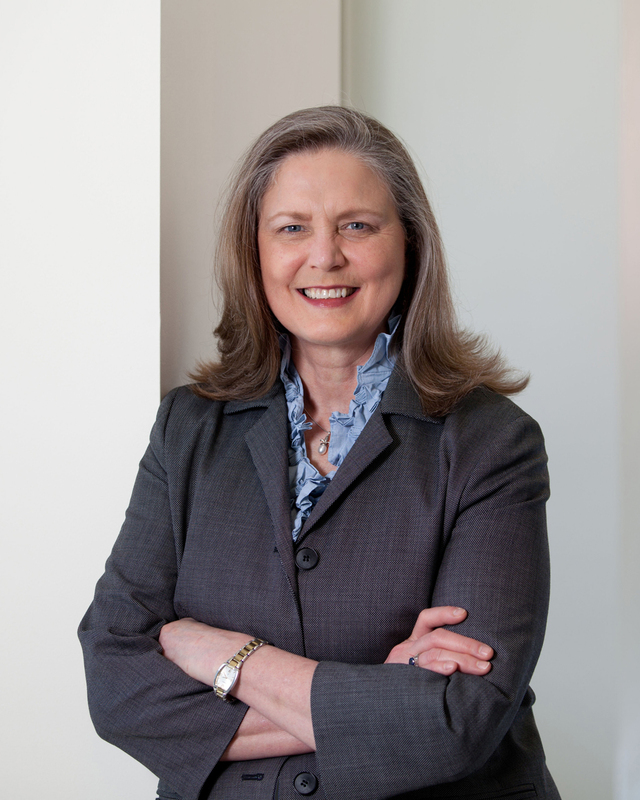 She has been a lay leader at state, national, and international levels since she was in high school, including representing The United Methodist Church (UMC) on the World Council of Churches from 1975-2006, and serving on the boards of several United Methodist agencies. From 2004-2006, Love was the chief executive officer of United Methodist Women, the largest denominational women’s organization, with more than 800,000 members who raise up to $20 million annually for programs and projects related to women, children, and youth in the United States and abroad. Love earned bachelor’s, master’s and PhD degrees in political science and served on the faculty of the University of South Carolina for more than two decades in the departments of religious studies and government and international studies. Known in theological education for her administrative acumen and dedicated leadership, she serves on the board of directors of the Association of Theological Schools, as president of the Association of United Methodist Theological Schools, as president of the Atlanta Theological Association, and as secretary of the UMC’s University Senate.